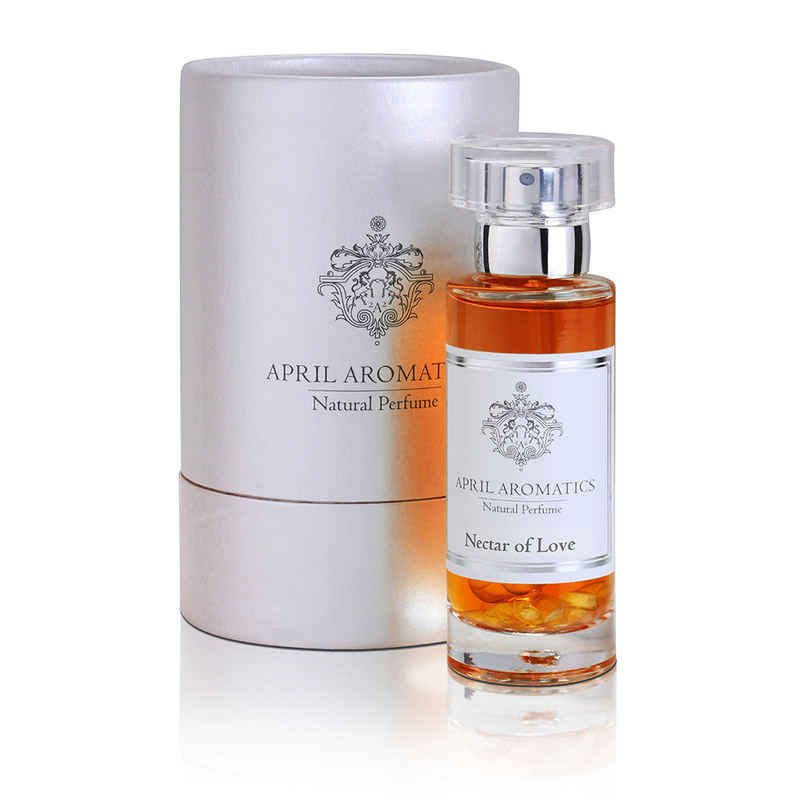 This natural perfume contains 100% natural ingredients and purple love. Purple Reign is more than a perfume, it is a scent designed to improve self-awareness and to raise our energetic vibrations. 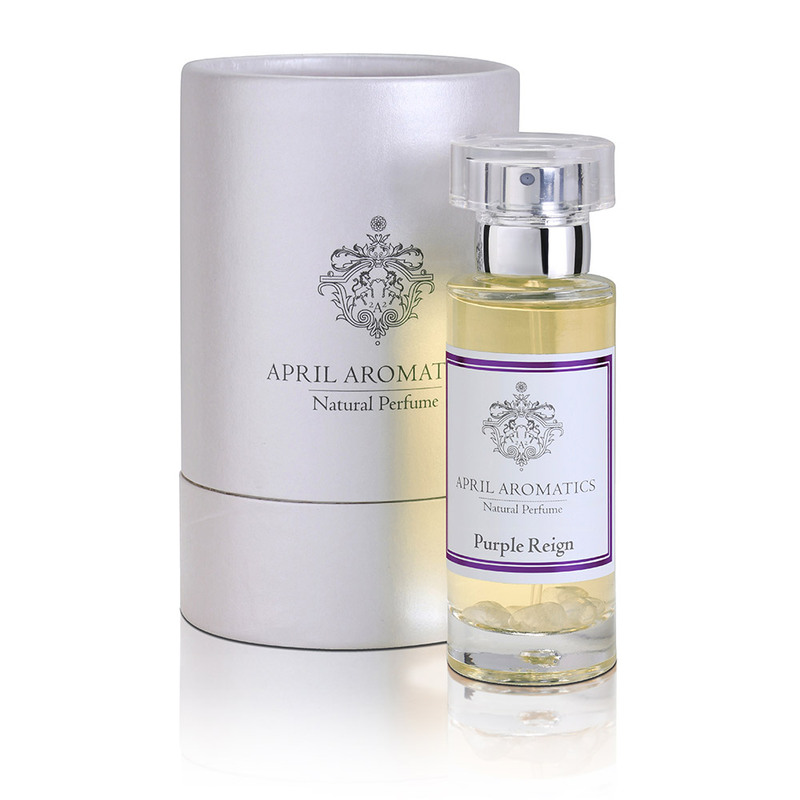 The purple flame was a predominant inspiration for the creation of this scent. This purple flame is a unique light of subtle realms that supports the enhancement of our vibrations, and is known to lift the frequency of earth energy and the common morphogenetic field. Surrounding you or a group with this scent logs you into the shift frequency. Ingredients used in this perfume are in tune and resonate with the color “purple”, the subtle spiritual violet color, also connected to our crown chakra, the chakra of oneness, the gateway to higher consciousness and the connection to divine source. Amethyst and Herkimer Diamond from the stone kingdom enhance the purple rays and synchronize the scents liquid crystalline structure. Purple Reign triggers the recognition of our inner Queen- and Kingdom, that we all carry the highest essence and potential right inside of us. In these challenging times of change and turmoil, this perfume can assist us to find our inner peace and strength right within us. Notes: Natural Lilac tincture, Violets, Lavender ,Osmanthus petals, Jasmine flowers, Orris Root, Oppoponax, Purple Light. This scent is infused with amethyst crystal and Herkimer diamond.